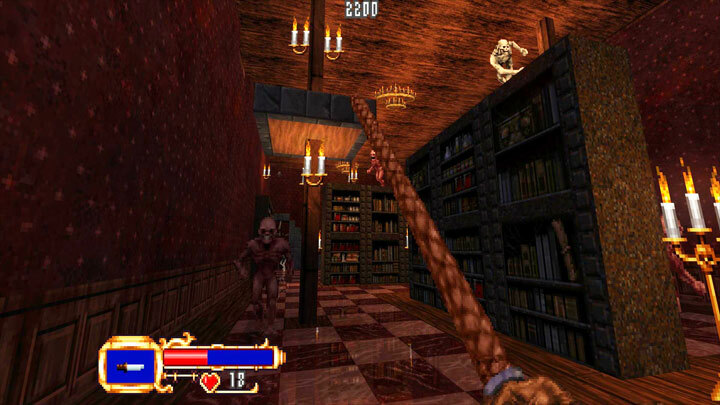 The file Castlevania: Simon's Destiny v.1.3 is a modification for Doom II: Hell on Earth, a(n) action game. Download for free. Castlevania : Simon's Destiny is a standalone non-profit GZDOOM based fan game born as a love letter to this legendary franchise.<br>This mod aims to reinvent the very first NES title of the franchise with a nostalgic yet brand new first person gameplay.<br>All the levels from the classic NES era game have been reimagined like never before, experience the tale of Simon's fight against Dracula and his army of the night!